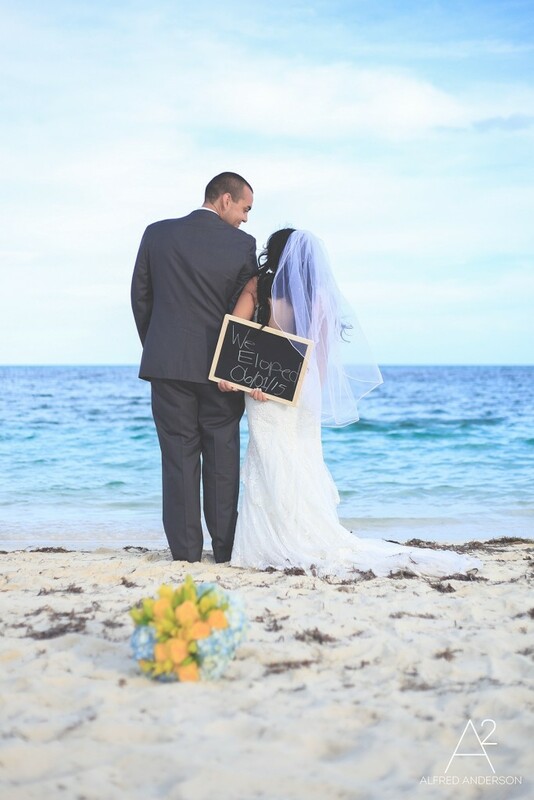 Thinking about your Bahamas beach wedding? If you want to have a paradise island wedding then you might want to think about what you’re going to wear. You also need to think about how hot it is going to be as well, so there are a lot of things to take into consideration when you have your big day booked. When you hire a wedding planner, they will be able to help you plan your wedding and they will also be able to help you choose your exotic wedding destinations as well, so there are many benefits to hiring their services. When you are getting married on the beach, it may be easier and much more convenient for you to wear a light dress with some sandals or a simple top. The Bahamas is known for being hot and high heels don’t really work very well with sand. For this reason, you should consider wearing a light, white dress or even a coloured dress if you want to feel the full tropical experience. If you do want to wear a wedding gown on your special day then try not to go for one that is overly large. Remember if you are getting married on the beach, you might only have a short aisle so even if you have a couple of bridesmaids, you don’t want your dress to be trailing far behind you. Liz and Chuck were recently married at a Bahamas beach wedding. Liz is pictured above in a beautiful wedding gown that was light and easy to move in. Try and go for a dress that is light, comfortable but stylish, this will help you to stay cool throughout the ceremony and it will also help you to have the wedding of your dreams as well. If you want some more ideas, contact your wedding planner. They will be able to help you find what you need quickly and efficiently.